Montreal’s annual queer film festival, Image+Nation, opens for the 24th time on Oct 26 and features a solid lineup of shorts, documentaries, dramas and musicals. Over the years, there were many occasions when the relevance of gay and lesbian film fests may have been questioned. However, in these tough times for independent film distribution, film festivals (and especially alternative film fests) are probably one of the few chances to catch some of these screen gems. Here are 10 reasons to check out this edition. 1. Rent Boys: Legendary German filmmaker Rosa von Praunheim explores the lives of a number of German hustlers, with surprising results. The film is gritty and unapologetic. 2. Break My Fall: Kanchi Wichmann’s kickass feature about two slacker lesbians in a UK grunge band. It is one of those films when a low budget seems to help make everything feel more believable. 3. Tomboy: A beautiful, matter-of-fact film about a young lass who manages to pass for a lad during her summer vacation. It’s a sweet film with trans themes that for once does not have some sort of tragic, desperate ending. 4. Codependent Lesbian Space Alien Seeks Same: A hilariously campy spoof of contemporary lesbian life as told through sci-fi parody. Fans of B-movies and Roger Corman cheapies will want to grab tickets. 5. We Were Here: A terrifically moving look back at how San Francisco’s gay community dealt with the first wave of the AIDS epidemic in the ’80s. 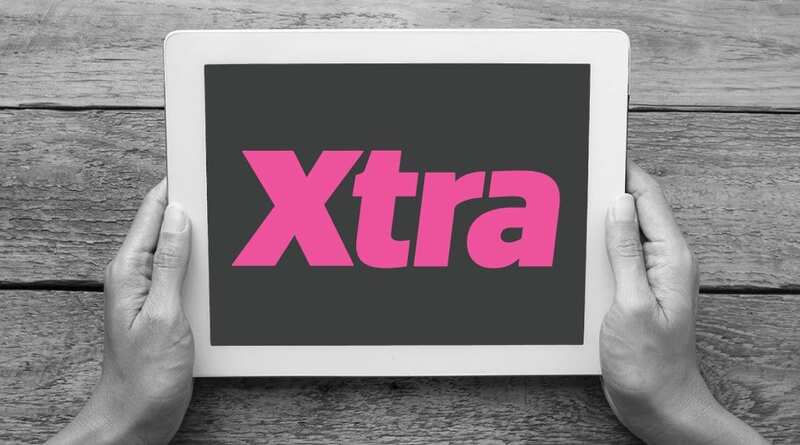 Check out Xtra’s account here. 6. Vito: This is a stunning, elegiac documentary tribute to Vito Russo, the incredible American activist who co-founded the AIDS Coalition to Unleash Power (ACT UP) and authored The Celluloid Closet. The film features extensive interviews with relatives and friends who recall Russo’s profound contribution to furthering the contemporary queer liberation movement. 7. Paris Is Burning: Fans of this brazen, ballsy 1991 film about Harlem drag races will not want to miss an opportunity to see it once more on the big screen. Those who have never seen it — it’s time you got schooled. It is a truly revelatory documentary, one of the best to come out of the ’90s. 8. The Guide: From Greece comes this strange, offbeat comedy about an uptight gay tour guide in Athens. One summer he has a particularly bratty group that challenges his rigid ways. This film is pleasing in very unexpected ways. 9. Heritage Minute: Montreal filmmaker Dominic Poliquin stars with Charlie David in this hilarious queer take on Canadian Heritage Minute public service announcements, marking more great moments in our nation’s history. 10. Margaret & Evergon: A sweet documentary about Montreal artist extraordinaire Evergon and his relationship with his brilliant mother. The film is as much about committed, passionate parenting as it is about being a gay son. It is a lovely portrait of a mother’s bond with her gay son.